 If you know who you are and what you value you are less likely to be or stay in a dating violence situation. 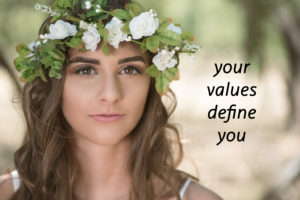 Challenge: Think about what you value the most? What values are you unwilling to compromise because they define who you are?